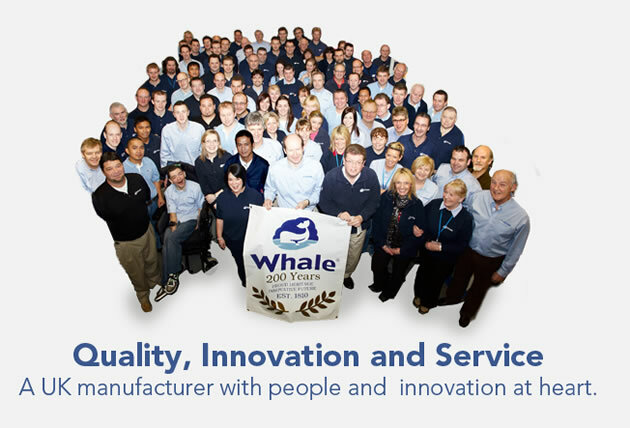 We are proud to design, manufacture and market Whale products from our base in Bangor, Northern Ireland and to export worldwide. We relish the opportunity to support our customers . From our base in Bangor, Northern Ireland, and through our Whale sales offices in the UK and USA, and worldwide distribution network, we aim to provide best in class service. Our focus on quality is backed up by the company having accreditation for all three ISO certifications i.e. 9001, 14001 and OHSAS 18001 and a recent stream of award wins. 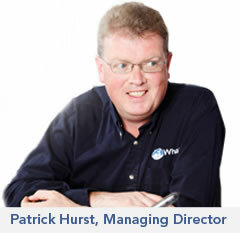 Overall we are passionate about innovation and delivering great products for our customers.